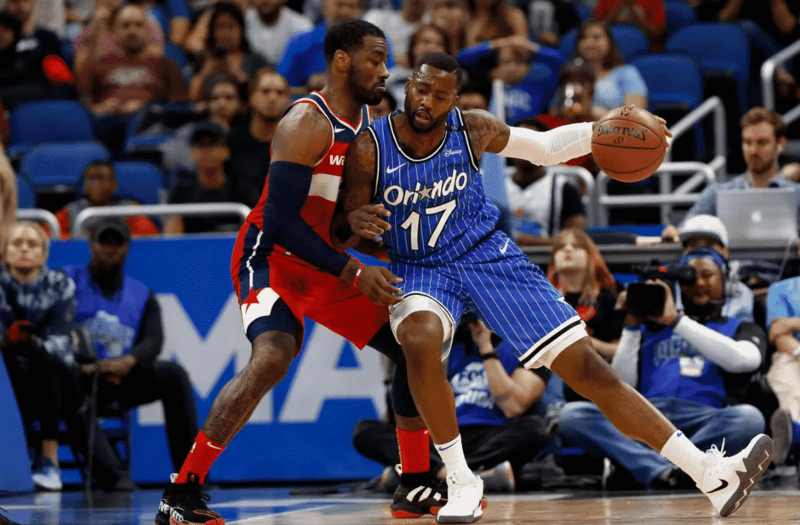 The Washington Wizards will begin their five-game homestand tomorrow night against the Orlando Magic at 7 PM Eastern. The Wizards are coming off of an excellent win over the Miami Heat in which the bench showed up for once. However, it only fixed the issue temporarily. Washington is still in a huge hole and needs to continue to dig themselves out of it. Hopefully playing at Capital One Arena should help. Can Washington start the homestand off right? Washington has not been a very good team as of late but the homestand gives them a chance to change that. They play their next five games at home, including three against teams with losing records. The two against teams with winning records are attainable as well. The Wizards have beaten Portland before and the Clippers are on the second night of a back-to back. This homestand is very good for everybody. It gives the Wizards a chance to hit the reset button and focus on winning in front of the home fans. They have been very discontent because of Ernie, Ted, and Coach Brooks. However, if Washington can win, fans will forget about that for the time being. The Wizards need to strike now to build up some cushion here because it gets daunting real quick after this homestand. After those five games, they face the Raptors, 76ers, Rockets, and the Pelicans twice. So if Washington can’t make the most of this stretch, it’s going to be even harder to make up ground the rest of the month. When the Wizards won on Saturday night, it was not just a great team win. It was also the first time Washington won a game where the team showed heart against a good opposition. You could argue that they got lucky against Portland and that the Knicks were a bad team but you cannot discredit Saturday. Miami also came to play. They had the lead at the half and found ways despite being shorthanded. They are well-coached, fit, conditioned, and talented. It sums up exactly what their Heat Culture is about. Can the Wizards start a winning streak? I sure hope so. Washington needs it, the fans need it, Coach Brooks needs it, and the front office does too. However, it is the Magic and a lot of things need to go right for this to happen. If the Wizards can keep up with Orlando and the bench unit does not blow things open, I don’t see why they cannot win. But Washington have to be able to take the hits throughout the game and not point fingers. But if you can win one, you can win consecutive.